Cash, VISA, MasterCard, Jacks Debit Express and Dining Dollars are accepted. ambiance of the 1899 Bar and Grill. Using global accents, the culinary crew of 1899 have created an array of wonderfully approachable flavors that pair nicely with our complete wine list, specialty cocktails and local beers on tap. Parking is free in front of the restaurant or in the conference center parking garage.  © 2011 Northern Arizona University | All rights reserved.